The first step to recovery from an addiction problem is recognising and admitting that you have a problem. Now that you are at this stage, Rehab Healthcare will help you to find the most appropriate treatment for you. 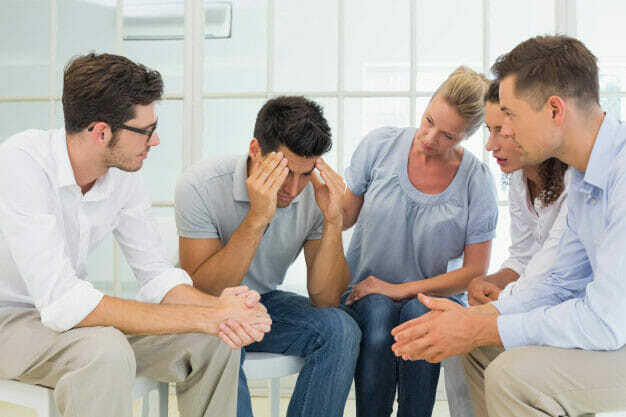 Whether it be addiction counselling, arranging a medical detox (home or rehab), residential rehabilitation or just a word of advice and support for a friend or family member, we can arrange the right help at the right time to ensure you tackle your addiction. Rehab Healthcare has an extensive network of CQC-approved treatment centres and qualified healthcare professionals across the country on standby to help you to find the most suitable support and services for you and your family. Is there a physical dependency on drugs or alcohol? Can you do this in your hometown or do you need to get away from the triggers associated with your use? What time do I have available to do this – can I take time off work and out of family life if I need to? Do I have the financial resources to fund private treatment or do I need to access treatment through the NHS? What support network do I have in place during and after my treatment?. To maximise the chances of long-term recovery from alcohol or drug addiction, it is important to find and utilise a combination of the different types of help available. They all serve a different purpose and like a jigsaw, once they are pieced together, they will form a solid foundation for sustained abstinence from drugs and alcohol. Here at Addiction Rehab Helper, we aim to help you to create a tailored package of care so that you and your loved ones can have a long-term plan for recovery.